Addiction can be just as painful to recover from as it is to go through. The process of recovery can be a slow, difficult one, but it is extremely necessary in order for you to recover your life and salvage what was destroyed during your drug or alcohol use. Attempting this recovery alone is often setting yourself up for failure. There will be times when you want to give up, times when the feelings you have off of the drug are too much to handle, and times when you are faced with truths you would prefer not to see. Having treatment for your drug or alcohol addiction is important to push you through these hard times to the amazing life that is waiting for you once you beat your withdrawal symptoms and get control of your addiction. This definition is broad, noting that addiction is a disease of the brain because the chemicals in the drugs actually change the brain’s structure and how it works. This can create long-lasting damage resulting in self-destructive behaviors. Because addiction to drugs is a mental and physical problem, medical and physiological treatment is often required in order to recover from this disease. What Does Drug and Alcohol Addiction Look Like? Has the substance in question been taken for a long period of time (months/years) or in larger amounts than safely intended? Is there a desire by the user to cut down or control using it? Is a lot of time spent in using, obtaining, or recovering from the drug? Does the user crave or strongly desire it? Does using the drug cause the user to miss responsibilities? Does the user give up activities to be able to use the drug? Is the drug used in situations where it could be physically hazardous to the user or others? Even though the user knows the drug is causing him/her problems, does he or she continue to use it anyway? Has the user’s tolerance for the substance changed? Do symptoms of withdrawal occur when the substance is given up for periods of time, or does the user take the substance to avoid withdrawal symptoms? If two or more of the above are true, then the user should seek drug and alcohol treatment. Treatment for drug and alcohol addictions come in different forms and settings. They can last for varying lengths of time as well. 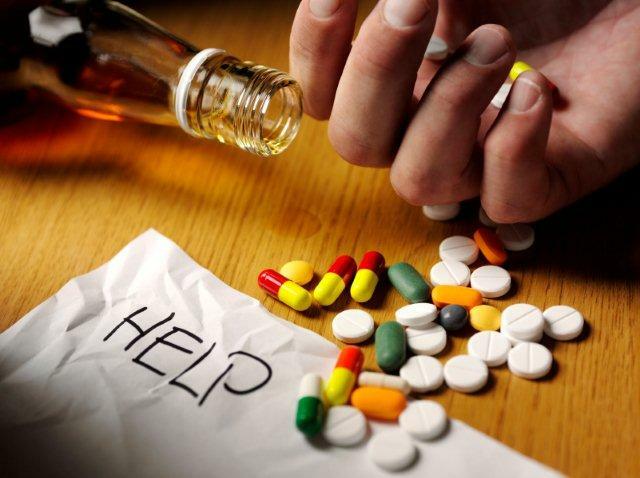 Drug and alcohol addictions also are characterized by their occasional relapses, as well, so quite often one treatment is not enough to provide lifelong recovery. Most people require – and request – ongoing monitoring with multiple interventions along the way to recover from their addictions. People who seek treatment for their addictions need evidence-based therapy provided by professionals who know how to look for symptoms of withdrawal and prevent relapses. These professionals can also advise recovering addicts and their friends and family on what to expect along the road to recovery. Treatment in a rehab facility is a cost-effective way to save you from the amount of money that would have otherwise been spent on the addiction. It also prevents further loss of emotional and social costs, possible job loss, family struggles, future medical bills due to the damages caused by the drugs, and more. Because of the research and continued studies showing the cost to society for drug and alcohol addictions, many insurance companies and other government programs will help offset the price of treatment clinics as well. It is possible to recover from addiction without the use of a treatment facility, but it a long and difficult road to walk alone. Recovering with the support of your friends, family, and professionals who can guide you on that road is the most solid way to ensure that your hard work pays off long-term and you do not have to repeat the process over and over. Although the effects of abuse are often numerous and unique to the individual and their friends and family, there are generally short and long-term effects that are consistent to almost every user. These effects vary based on the gender, age, mental and physical health and genetic make-up of the individual. Regardless of those factors, drug and alcohol addiction is debilitating. The brain is affected by the chemicals in the drug, which affects the user’s mood, thinking, cognitive ability, and energy level in the short-term. This often impairs motor functioning, reduced inhibition and interferes with decision making. 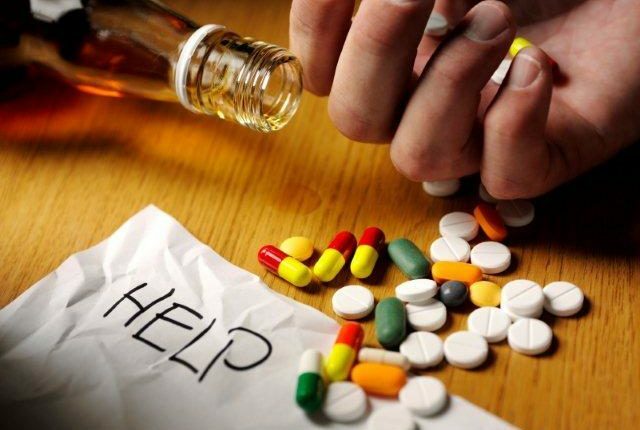 Long term drug use can cause severe physical effects such as memory problems, coordination issues, dehydration, tremors, high blood pressure, stroke, a weakened immune system, suicidal tendencies and eventually even coma or death. Seeking treatment is the first step in getting control of your life back. Detoxification programs can help you safely withdraw from the substance you are addicted to, and minimize the chance of you relapsing during your withdrawal state. Detox programs provide you with medical and psychiatric care by professionals who know the symptoms and can give you the treatment that you need to recover from your addiction physically and then guide you along your mental recovery as you rebuild the trust and bonds that were damaged during your period of addiction. Taking control of your addiction allows you to regain control of your future.